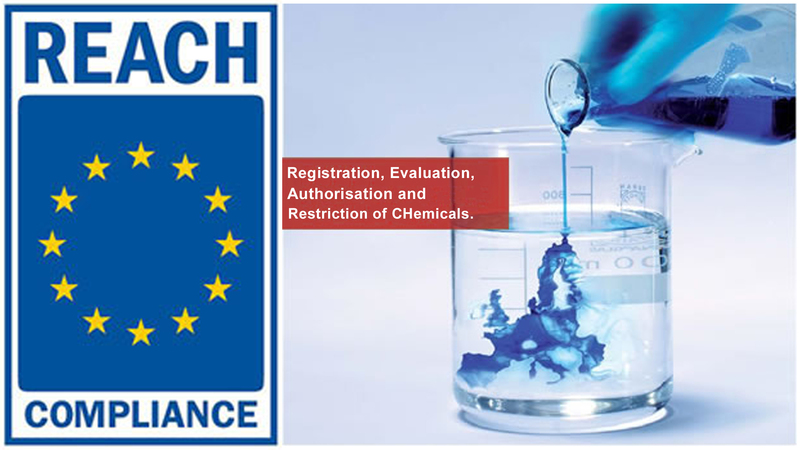 Echa has received 9,034 dossiers covering 4,454 substances for the 2018 REACH registration deadline, which is one year from today. The agency says this number is in line with expectations and anticipates registrations will peak in the last quarter of 2017. It estimates a total of 60,000 dossiers will be submitted for up to 25,000 substances by 31 May next year. The agency is encouraging companies to register as soon as possible to avoid "the last-minute rush". Echa and industry associations should focus on reaching companies that are still unaware of their obligation to register, it says. If companies are submitting several registrations and it is their first time, they should select one or two to familiarise themselves with the process and tools, rather than trying to register all at once. It is also important, Echa says, to initiate discussions on the formation of the substance information exchange forum (Sief) and joint submission as soon as possible, including the nomination of the lead registrant. The agency says this is a "crucial" step that must be addressed now as it can delay progress later on. Downstream users should also discuss registration intentions for critical substances with their suppliers, it adds. To date, the agency has received 50,171 registrations for 10,831 substances from all three REACH deadlines – 2010, 2013 and for 2018. It says it will publish further updates of registration statistics this summer. Meanwhile, an Echa registration survey targeting SMEs will close on 2 June. The outcome will help the agency to estimate the total number of registrations and improve readiness for receiving them. The survey will be followed by other market intelligence activities conducted by Echa, its Directors’ Contact Group and industry associations. The agency will release the results of these after the summer. Cefic REACH director Erwin Annys says the registration numbers are as they expected and show "good progress" is being made by companies. Cefic has clear indications that its member companies are well prepared for the 2018 deadline despite the enormous workload, Mr Annys says, and they must "continue the good work" in preparing their dossiers. However, he adds that some stakeholders in parts of Central and Eastern Europe have expressed concern about the "significant costs" of registration and are unsure if they can register all substances necessary for their products. Laura Portugal, regulatory affairs manager for the downstream users of chemicals coordination group (Ducc), says there is "no major cause for worry" at this stage, but some uncertainty remains until suppliers finalise their registration strategy. Steve George, chair of Aerospace and Defence Industries of Europe's (ASD) REACH working group, has raised the issue of companies providing little notice that they do not intend to register substances. ASD members are end users of a wide range of proprietary formulations, he says, and formulators have to date "not given clear assurance" that no products will be removed from the European Economic Area (EEA) market. "Our main concern regarding 2018 is therefore short notice obsolescence disrupting business," he says. There is a particular worry with non-EEA formulations, where the upstream supplier's business case for registration "may not be clear cut", he says. Companies should request reassurance from their chemical product manufacturers and suppliers, he says. Taking into account the shelf-life of certain products, companies should consider "pre-stocking" where there is a concern.